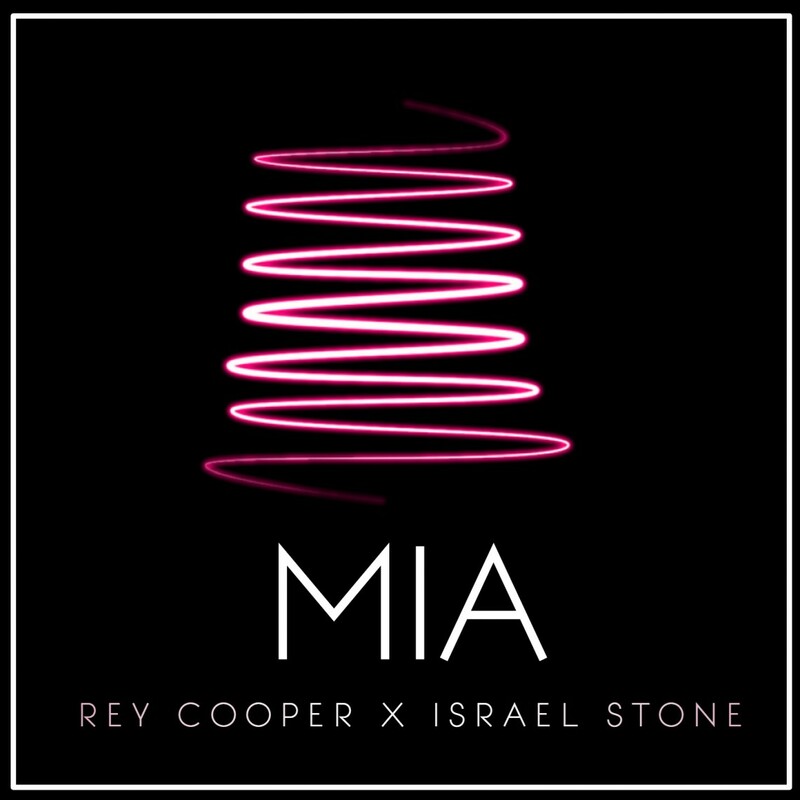 Rey Cooper & Israel Stone with the vibes once more with an inspirational message on their original sound track entitled 'Mia' which means 'Mine'. The song talks about the struggles growing up as a young believer in Christ and how we must help each other. Enjoy!